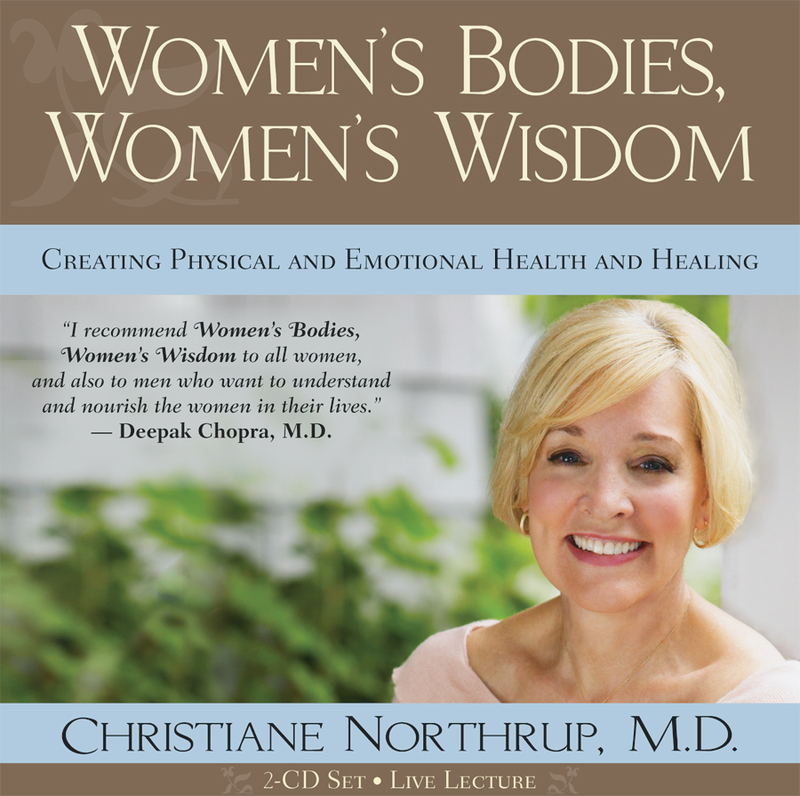 ﻿ Audio Gallery | Christiane Northrup, M.D. From 1993 to 2008, the number of obese people in the United States rose by a steady 85%. Find out what's actually behind this epidemic. Here are some tips for boosting your sexual confidence. What is PMDD, and how do you heal and move with grace if you are one of the 1-2% of women who suffer from it. Is it okay to be selfish? Tune in to find out when it's perfectly healthy to put yourself first. If you are thinking of having a baby at any time, you start to feed your baby right two to three years before he or she is born. 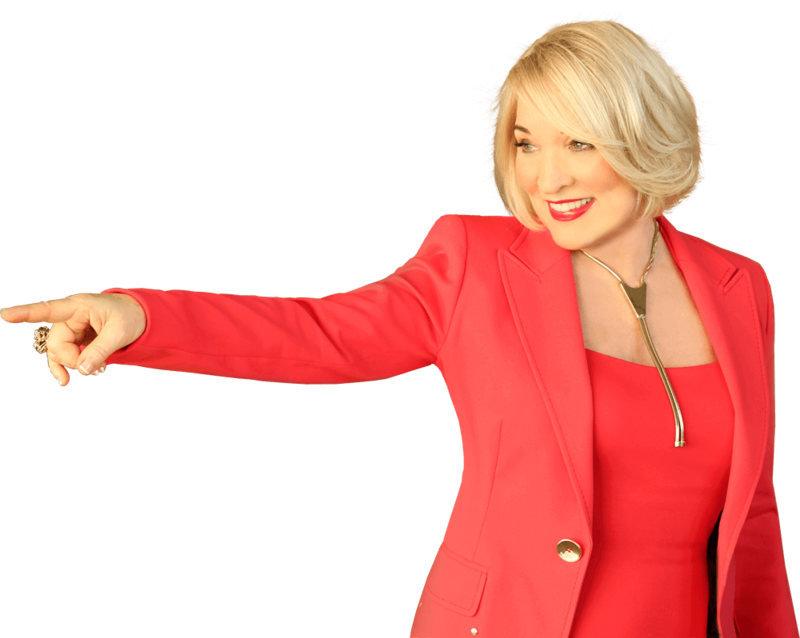 In this episode of Flourish, Dr. Northrup's favorite Dream teacher, Dr. Doris E. Cohen and I will show you how to remember your dreams, interpret your dreams, and get the most out of the messages that your soul provides for you each and every night.